An inventory is one of the assets of a business entity covering the sales and the purchases of merchandising business industries. Inventory of products is listed on a database as a directory. 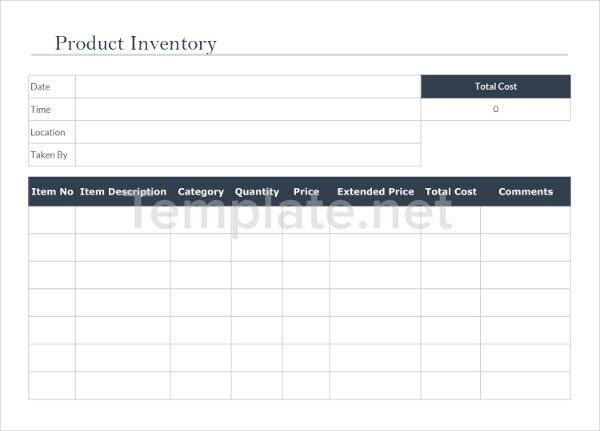 This is usually set on a database software, such as an inventory management software, which has the feature to define a business entity’s inventory turnover. To analyse inventory, a business entity must be able to create a listing of all the products in stock to properly manage inventory and to record accurately the needed percentages of analysis determining the position of inventory in the financial performance of the business entity. 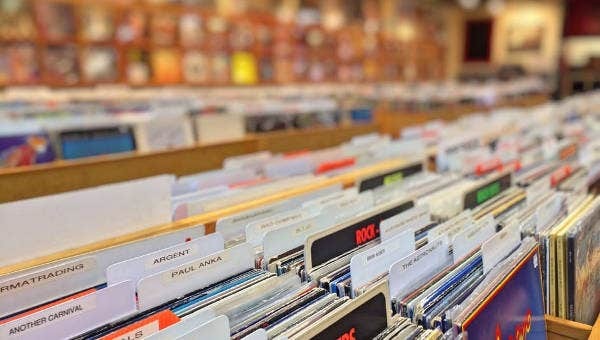 Merchandising business entities deal with loads of inventory which is why these businesses need to incorporate a system that oversees control of inventory from purchase to delivery. This process is called inventory management. An inventory covers a large percentage in an entity’s assets. Thus, proper management of these inventories will result to efficiency and accuracy in the business operations. Purchase of Stock – It all starts with buying the products to be sold. The quantity and the amount of these products to be ordered depends upon the business plan to cover the sales of the company. Receiving the Stock – Proper receiving of the products by the receiving business entity is a crucial stage in inventory management. Each product must be checked for damage, shortage, and overage upon delivery of the products. 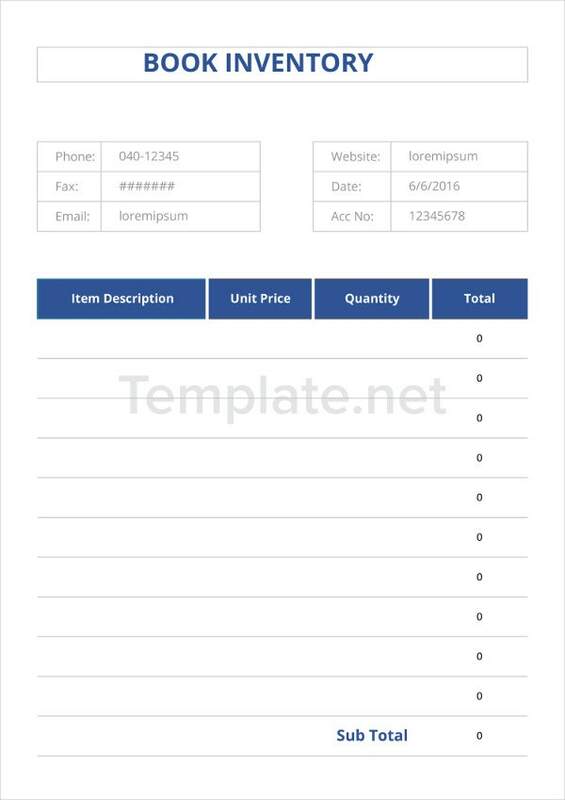 inventory form templates are ready to use to record the actual received and checked inventory. Storing Products – The stock is moved to the storage houses, otherwise known as the warehouse, designated for the products. 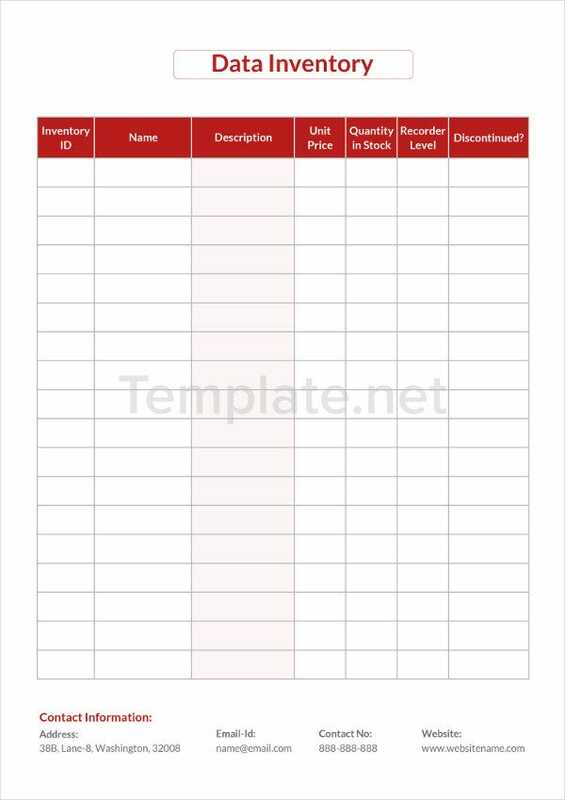 Warehouse inventory templates in the form of spreadsheets aid warehouse personnel in monitoring the stocks in the warehouse. 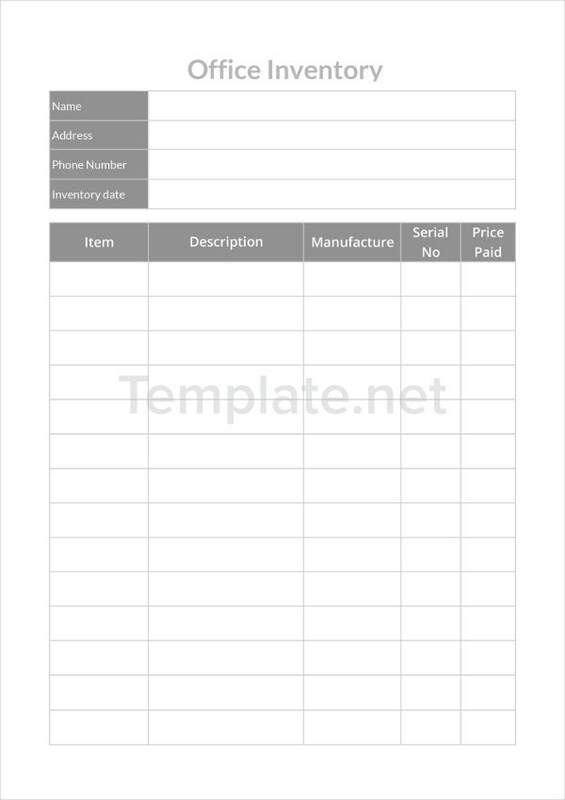 Tracking Inventory – Inventory tracking is essential in the proper management of inventory. Documents much be issued since the receiving until the selling of the inventory stocks. 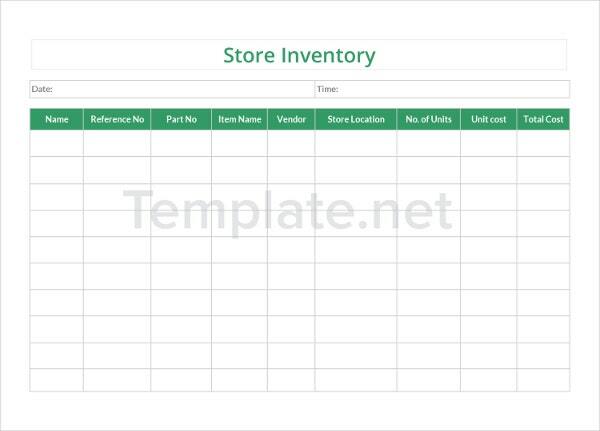 Attributes of Standard inventory templates and inventory templates in Excel makes these templates suitable and ready to use for inventory tracking. 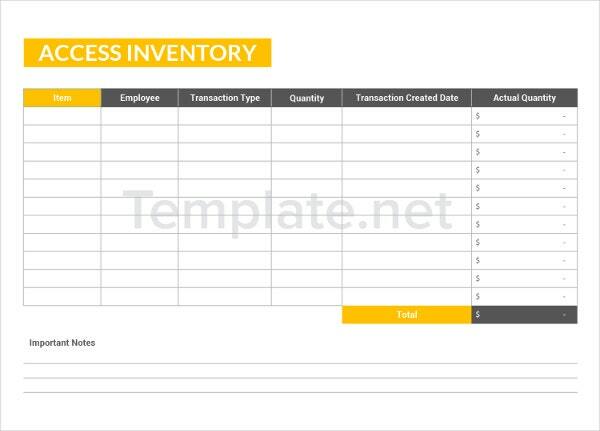 Access Inventory Template – This template is used in recording the number of employees who visited and their corresponding transactions. 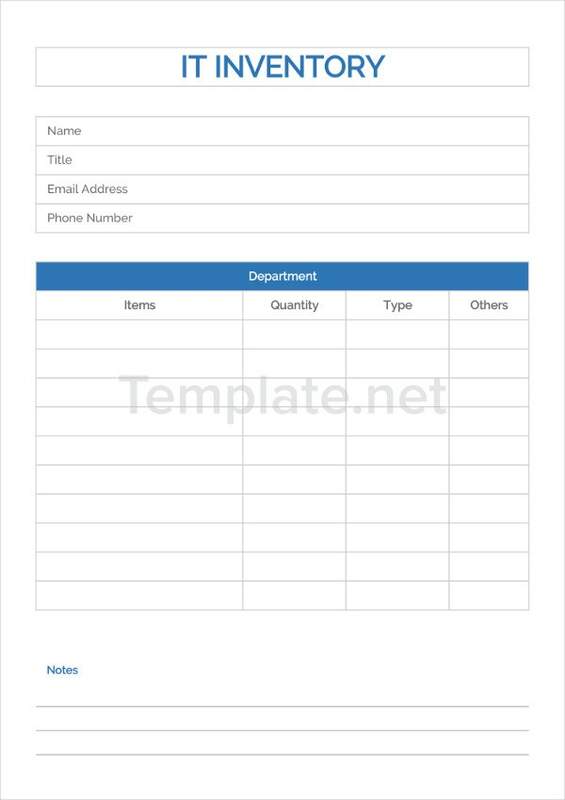 Application Inventory Template – This can be used to record applications submitted by the clients. 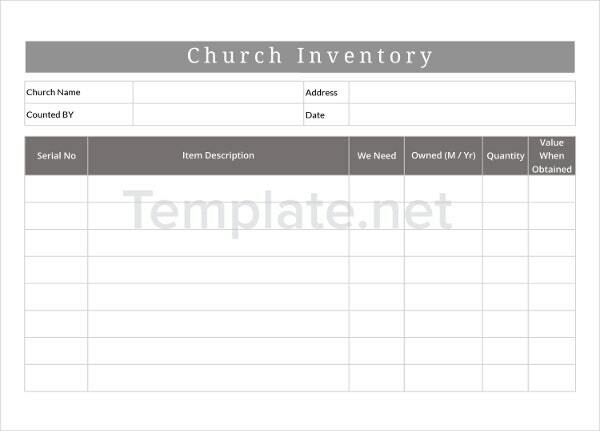 Church Inventory Template – Once a church requests or purchases something, they record these items in this inventory template. 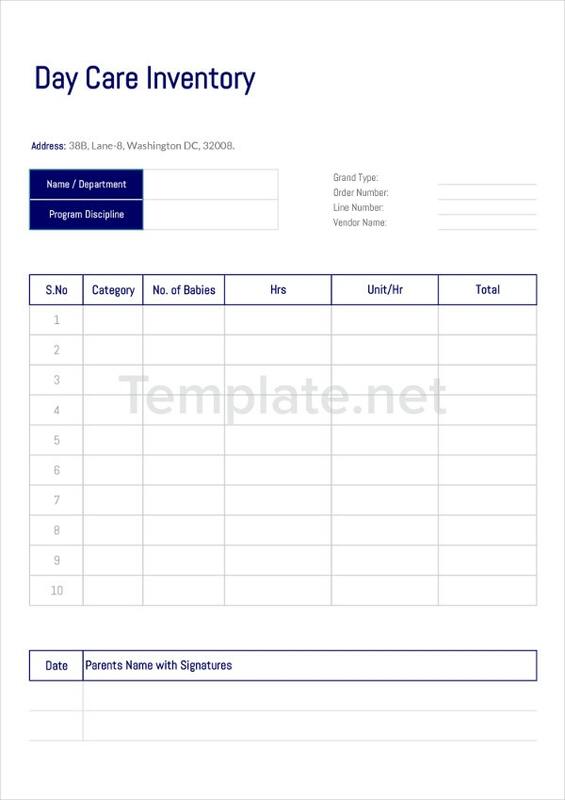 Daycare Inventory Template – The kids enrolled in a daycare center are listed on this inventory form template. 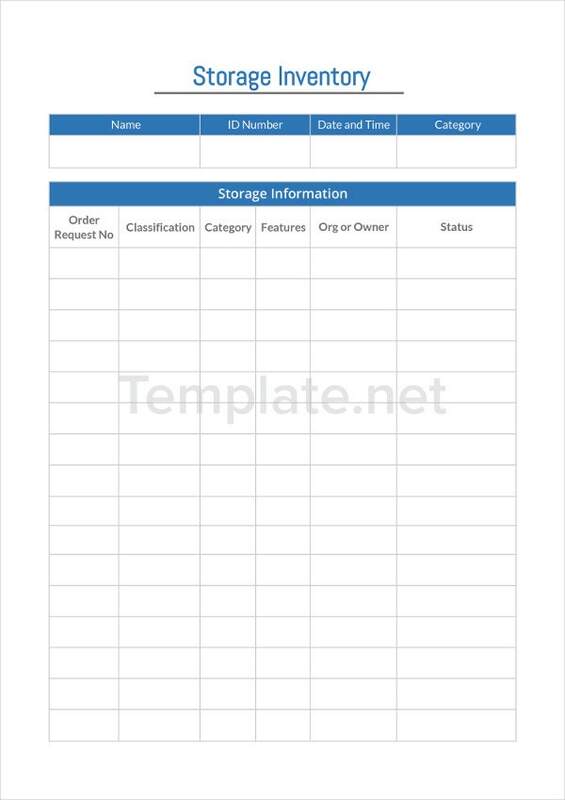 Data Inventory Template – This template pertains to the item data records of a merchandise business entity. 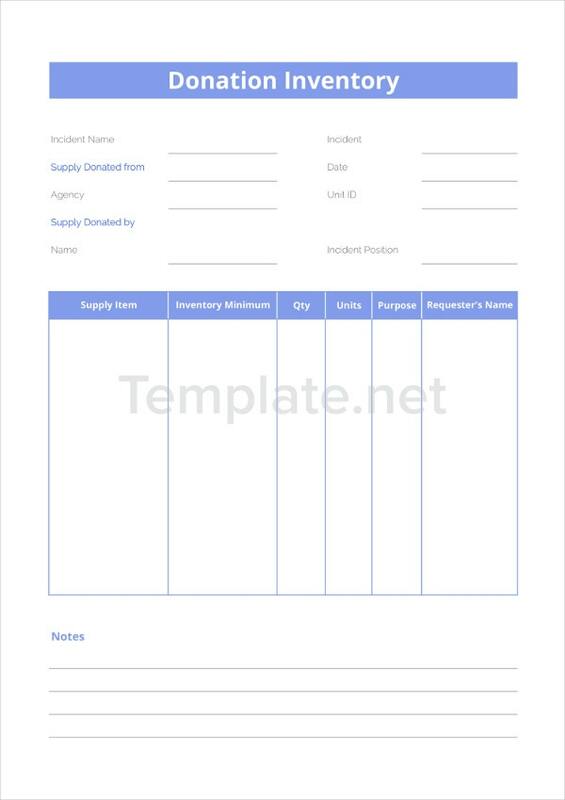 Donation Inventory Template – Non-profit organizations who receive donations must record these in detail not only to monitor the funds, but also to know the donors and thank all of them. 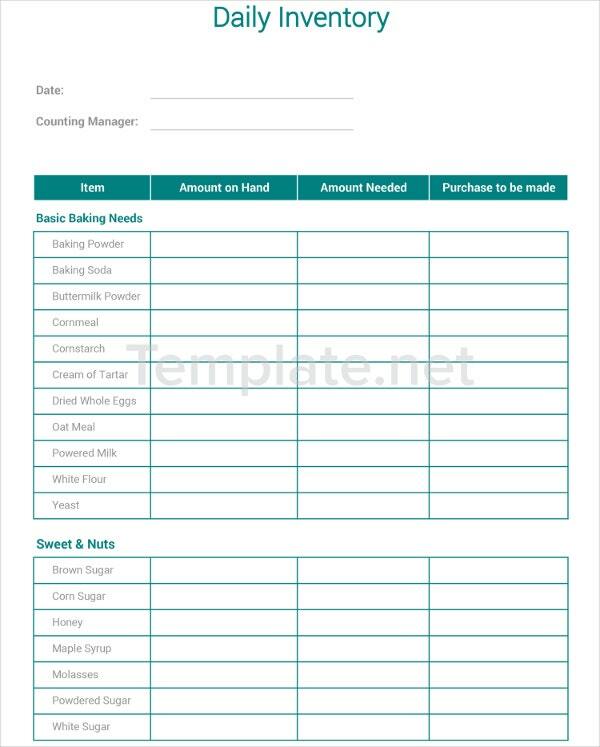 Grocery Inventory Template – This template has a format which applies to convenience stores and grocery stores to monitor each stock on their inventory. 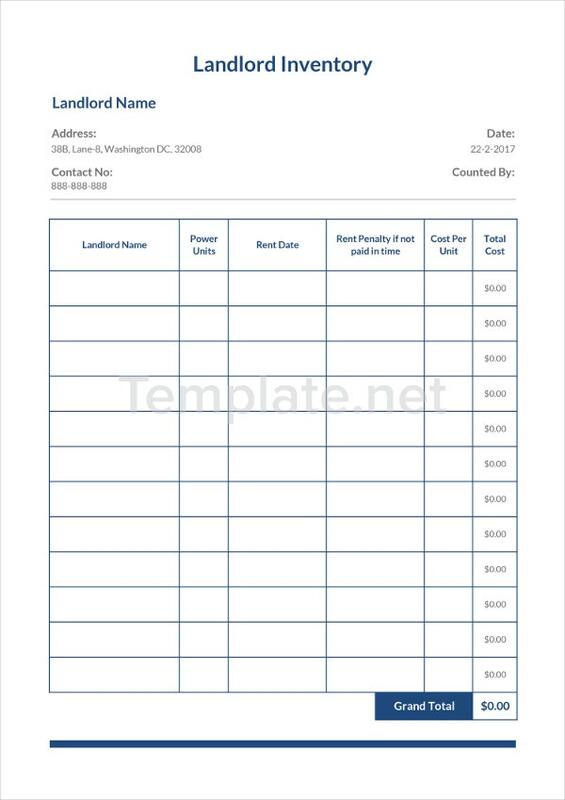 Landlord Inventory Template – A landlord renting out units or property needs to record the people renting and their respective rent payments. 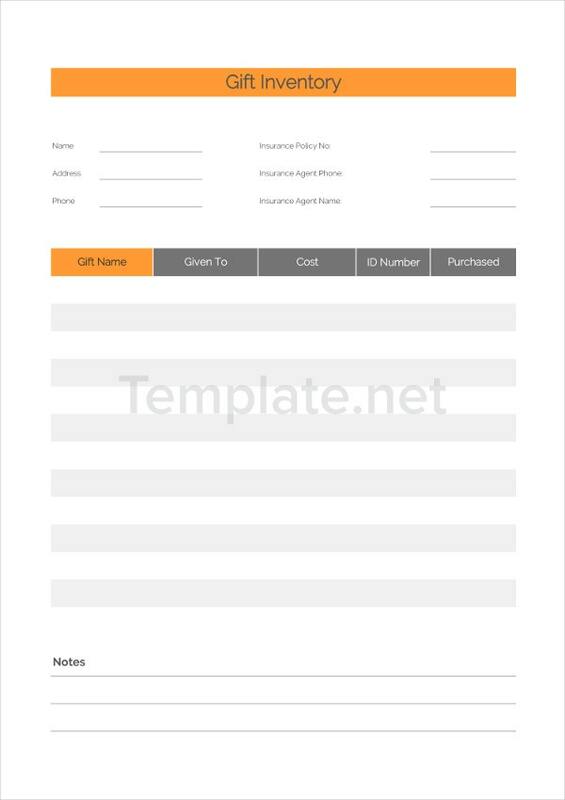 Office Inventory Template – Office supplies must be monitored in order to control the entity’s administrative expenses. 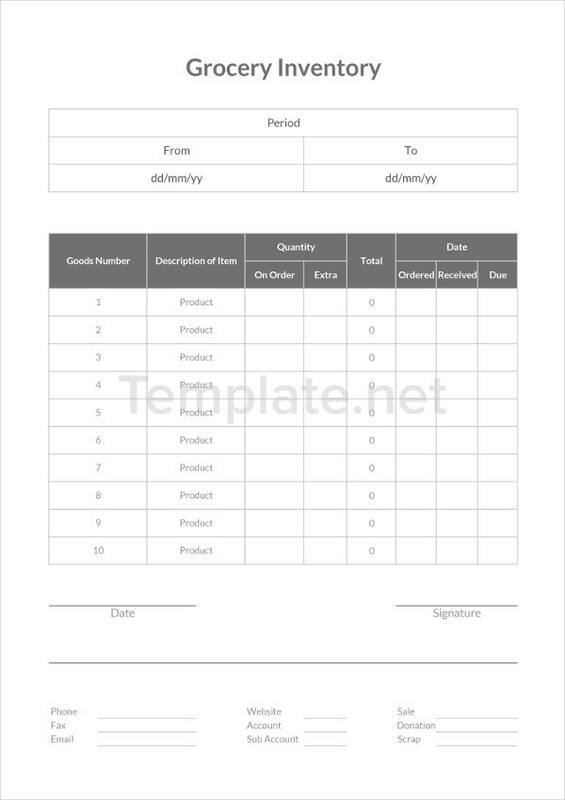 Product Inventory Template – Product data and quantity are recorded on this inventory template. 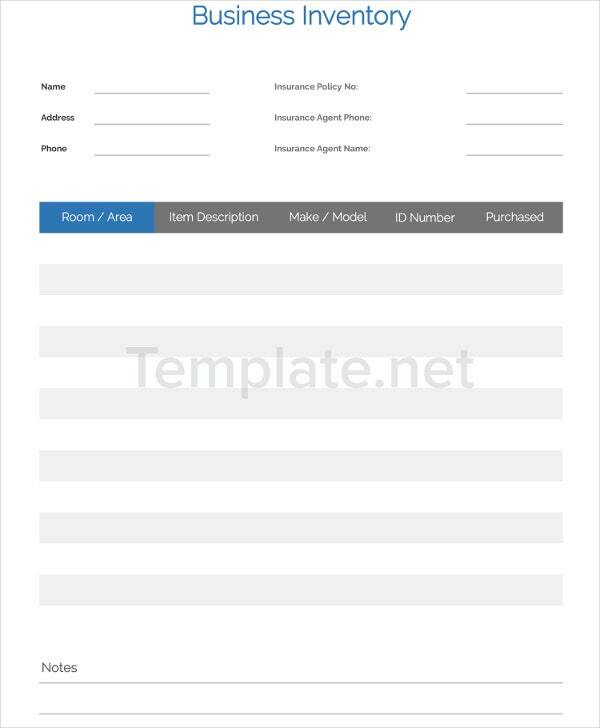 School Inventory Template – Student information is detailed along with their identification numbers in order for the school to know the number of enrolled students. Follow an inventory classification. The use of a product classification will make your inventory operations run efficiently and smoothly. The most common used inventory classification is the ABC Classification which classifies stocks by demand and value. The items with higher demand and value are located near the package stations and the slow-moving ones are placed on the inner part of the storage house. Control inventory levels. In order to maintain the needed inventory level as set by the business entity, proper control and recording is necessary. 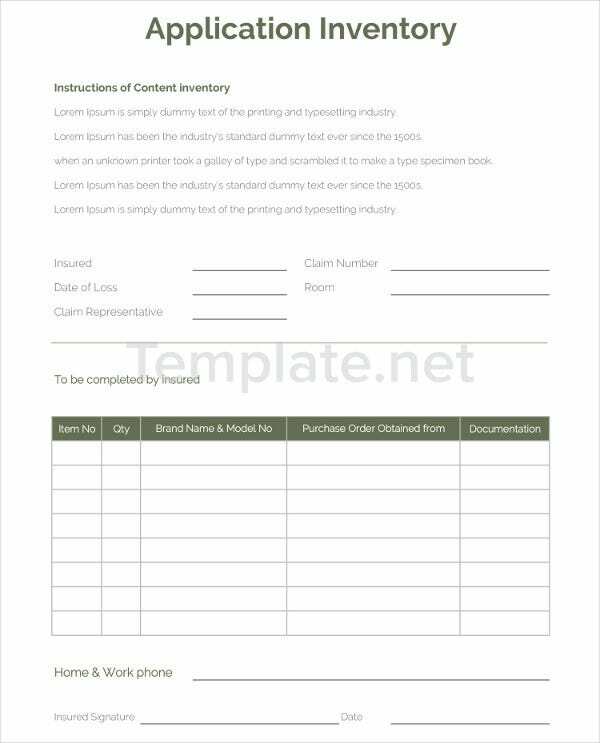 The use of inventory forms provided by the free inventory templates will aid the personnel-in-charge in the recording of inventory. Keep count of stock. Inventory operations and transactions must be recorded in order to keep track of the transfers of the inventory. Results of this listings are reflected on company reports as shown on the inventory report templates of this website. 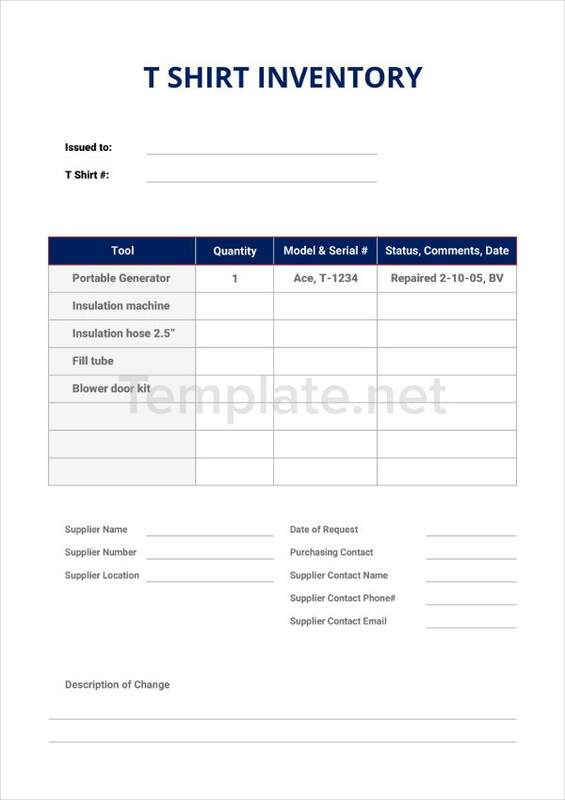 Sample inventory forms can be used as a guide in inventory records. Total Beginning Inventory – This information pertains to the inventory recorded at the start of the accounting period. 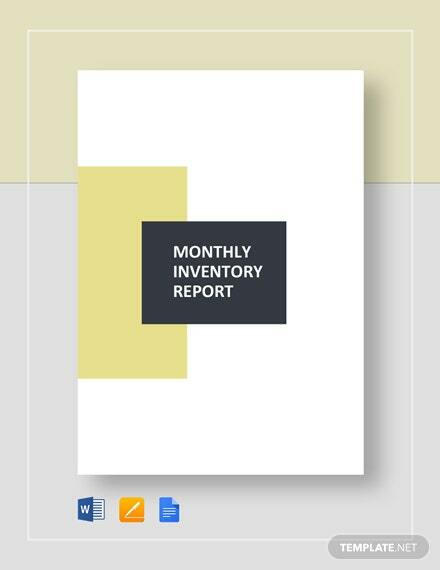 For example, if the inventory report is to be made monthly, the start of the period is on the first day of the month. 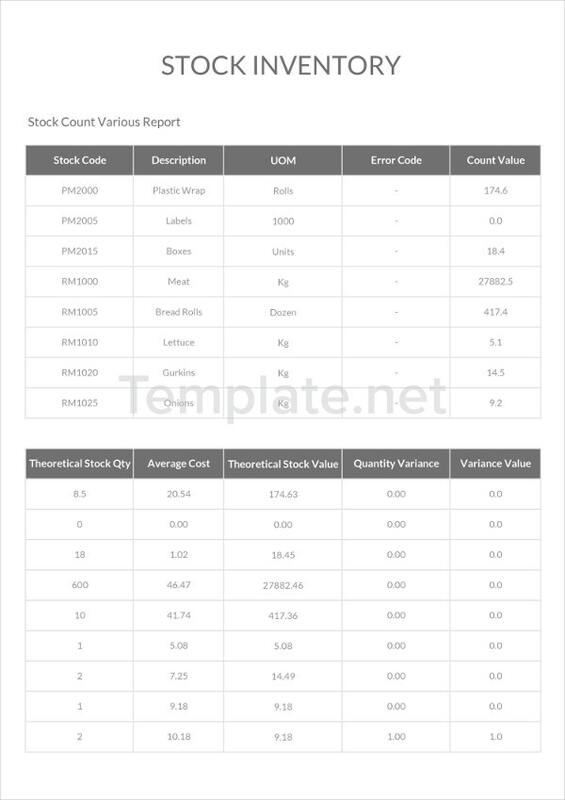 Inventory Purchases – These stocks are the items received within the accounting period. 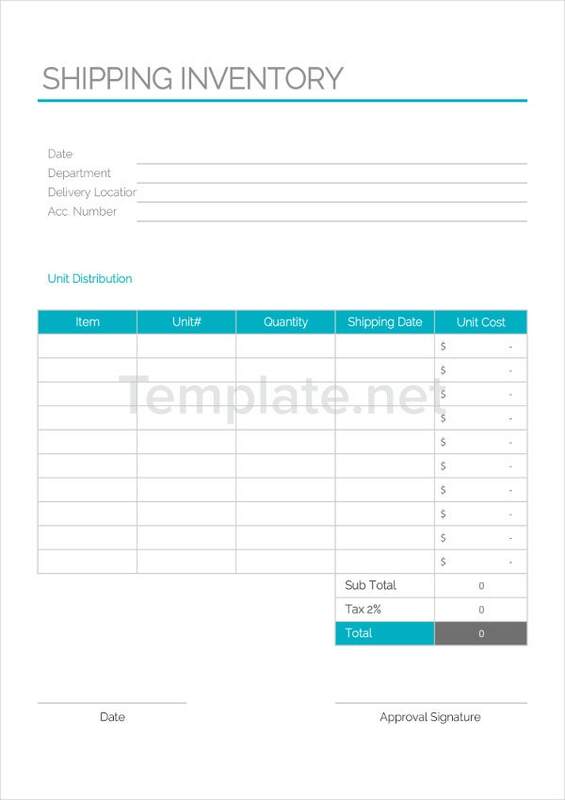 Merchandise business entities have purchases of products to maintain the needed inventory level to cover the required sales orders of customers. Cost of Goods Sold – Products that are sold and are delivered to the customers are recorded in the books of the business entity as goods sold. Total Ending Inventory – This is the result of the inventory transfers and operations reflected at the end of the accounting period. 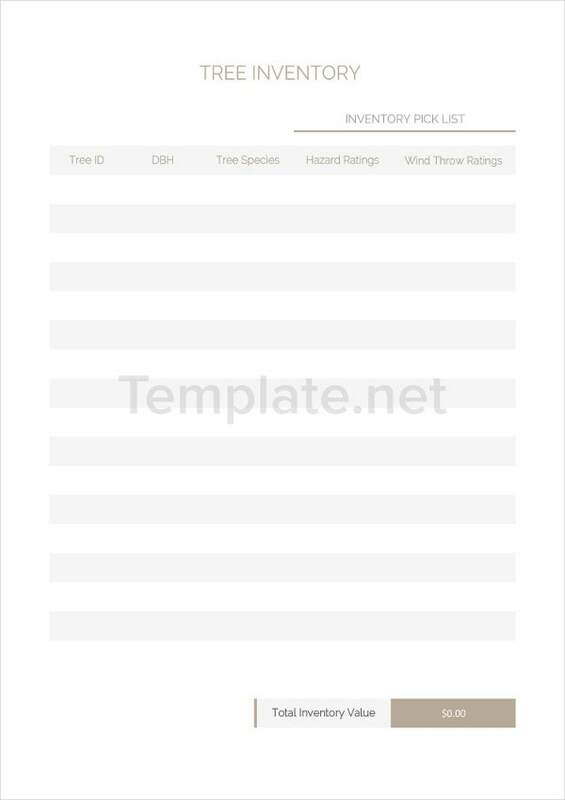 Inventory templates in DOC usually cover inventory reports on a monthly duration. Thus, the stocks present in the warehouse at the last day of the month is the ending inventory. Inventory is a vital asset especially for business industries whose sales lie on merchandise. Thus, inventory must be managed well in order to have more gains and less losses for the business entity.